In February? In a tent? The SME show really shouldn’t work, but year after year, even through the snow, the visitors still arrive. This year there was no snow and a record attendance. Dirk Stans, Uwe Doerr and myself were kept busy by visitors throughout. Uwe gave repeated demonstrations of the eC-stencil-mate solder-paste printer and the eC-reflow-mate reflow oven – and successfully. This was the first show ever where we sold both machines off the stand and they were on the users” premises within 3 days of the end of the show. There was plenty of active interest in our prototype and small batch pooling services. By the second day of the show we had received the first 2 day turnaround orders from a prospect we had met on day 1. 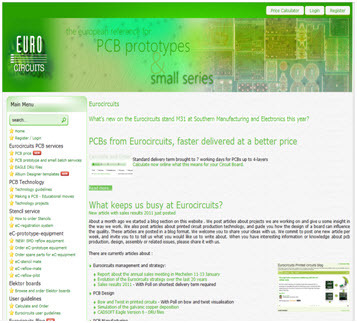 Missed us and want to know more about Eurocircuits and our products and services? Contact Patrick Martin on 07834 281514 or at patrick.martin@eurocircuits.com. 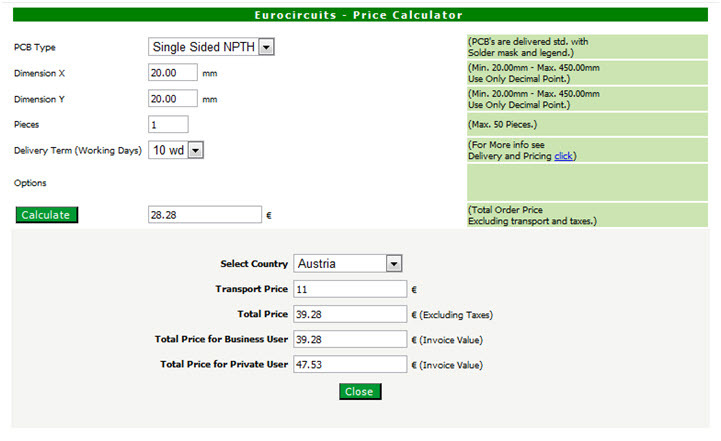 We have come a long way, the simple website we launched to let customers calculate and order the PCBs online has grown into a complete ERP system now. But the initial philosophy to create one unique platform where all information is available to both customers as internal staff remains the same even now. This post is an attempt to give you a glimpse of evolution of the website. The home page in year 2002 when we first officially launched the service. The price calculator in year 2002. This first version included flow management for orders already, but was limited to only simple pooling orders. During the years 2005 to 2008, the customer site as well as the internal administrative interface was continuously changed and improved. 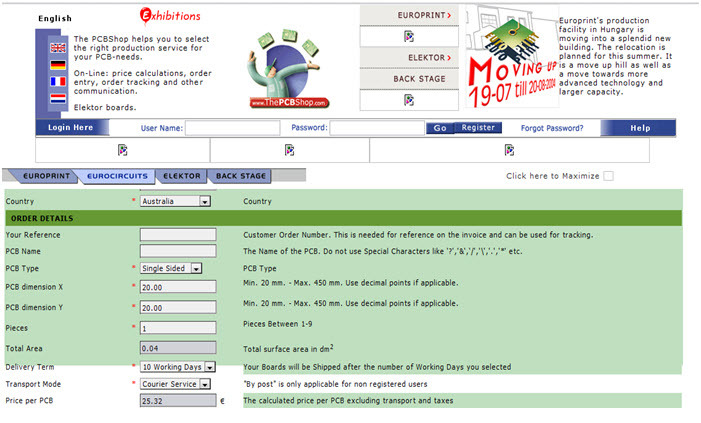 New software tools became available that offered more convenience for customers to place and track their orders. More functionality was built in the background so that all administrative and commercial tasks were transferred from external systems to the online system. Webbased interface for customers to request offers, place orders, retrieve documents and manage their profiles and communications. Webclient system (called ECC) for our internall staff in sales, frontend engineering, production, logistics and finance that manages the complete flow of quotations, orders, files and documents through the different entities in the Eurociruiits group. And we continue to develop. 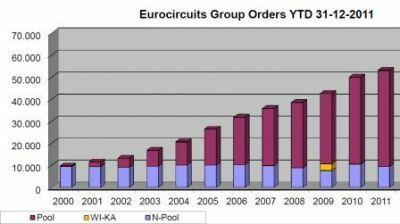 All remarks and suggestions from customers and Eurocircuits staff are evaluated and new requirements are coming daily. Keeping up with the expectations of more than 6500 customers and 400 staff members remains a challenge for the software team every day. 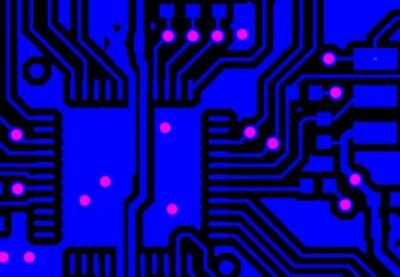 Hand-soldering with the same high quality result as reflow or wave soldering? Are you ready for the challenge ? Let us look at the mini-wave soldering technique. This picture shows that tools and skills are the basics to achieve a good result in hand-soldering. You agree ? Hand-soldering is in most cases the last step in the prototype assembly process. Why is it less controlled and more difficult than other steps in the manufacturing. It is something we all know how to do. 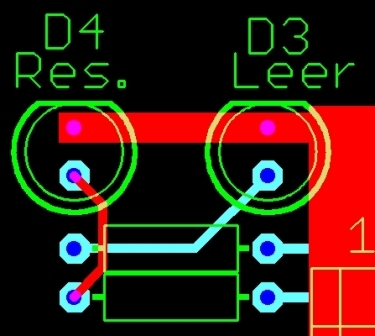 It”s just heating up a PCB and a component to make a solder joint. Isn”t that simple? 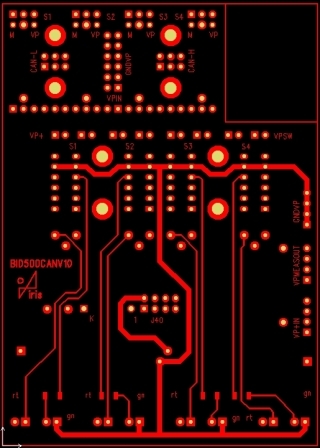 PCB designers, technicians, electronics engineers, we all learned at school how to solder with an iron. It can be 5 or 35 years ago, but we assume that not a lot has changed. A lot did change! Do we still take our car to a service where they have only mechanical hand-tools to fix it ? They do have a lot of tools these days to do a good repair job. 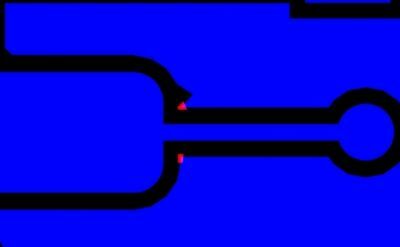 A good solderjoint is an electrical and mechanical connection which in the best condition is made in one shot with a temperature as low as possible, and as quick as possible. This rule is still valid, even when solder-alloys have changed from Sn63/Pb37 to the leadfree SAC305, SN100,.. or whatever the alloy used. A good iron and the right skills makes the perfect start. What is the temperature of your iron today? How is the geometry and condition of your tip? What solder-materials do you use? 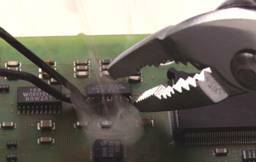 Are you soldering leadfee assemblies? 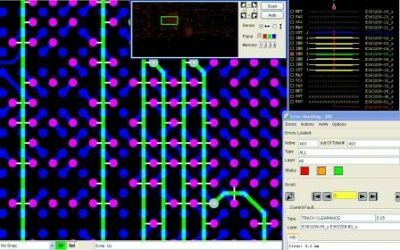 Today we show you a technique to solder a SOIC-16 (Small outline Integrated Circuit 16 I/O) or PQFP-100 with Gull Wing leads. The quality we like to match is the same or even better than in a full automated production line. 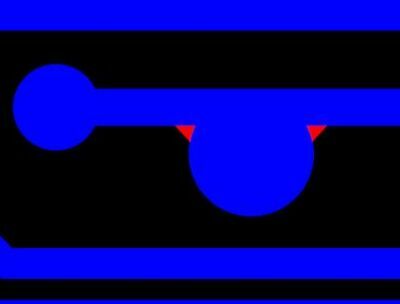 We all know how to solder this point by point, but do we master the Mini-wave technique? Heat-up the tip and check the tip conditions: the solder should flow (spread evenly) over the plated tip area. if this does not help, replace the tip with a new one. 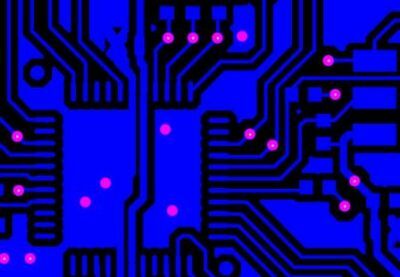 Solder all leads individually – point by point by adding the right amount of solder. 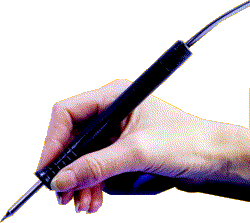 The solder is provided by hand using a fine solderwire. 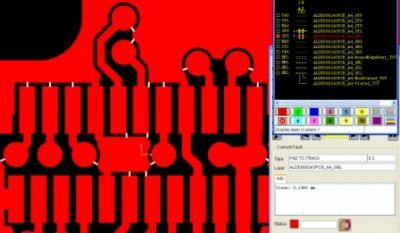 Place the mini-wave tip ( parallel to the pads) on the first pin of the PQFP/SOIC and move along the pins at a constant speed. Solder all leads in less then 5-10 seconds. Check all solderjoints/connections with a microscope/videomicroscope/magnifier. The difference between both techniques is that the point to point technique takes much more time than the mini-wave technique. 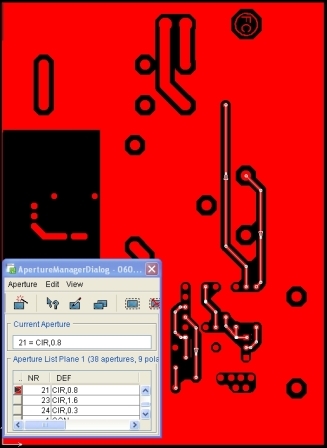 With the point to point technique it is also more difficult to have an even quantity of solder on all the joints. What’s new on the Eurocircuits stand M31 at Southern Manufacturing and Electronics this year? 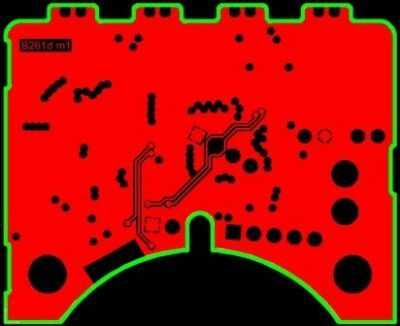 For prototype and small batch PCBs 1 – 4 layers we have cut our How can we do this? We have invested over £1,000,000 last year in new capacity. 2. New faster pricing and ordering. Get immediate prices online for all our pooling services without registering as a user – and store your prices in a basket for later ordering. 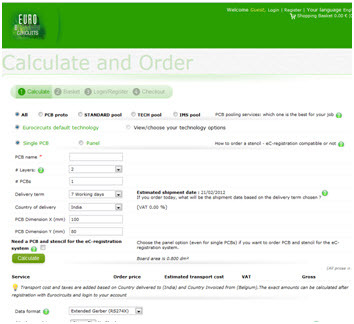 Or order at once – your order goes straight into production with no administration delay. 3. 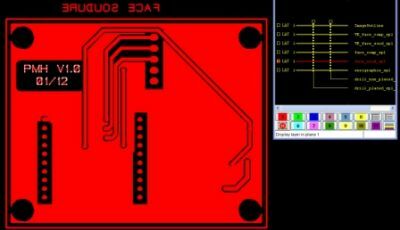 New PCB proto service option for lowest prices. 4. 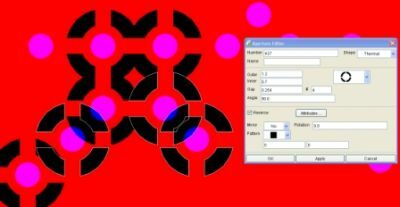 New Design For Manufacturability (DFM) tool. An even copper density ensures optimum plating quality. 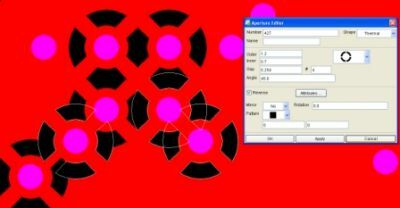 Our new plating simulation tool can help to achieve this. 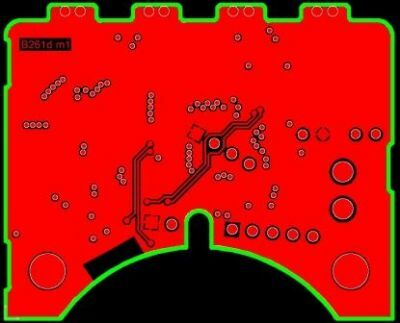 Use our “Place Inquiry” option and our engineers will produce a full manufacturability report on your board including a copper density visualisation map. 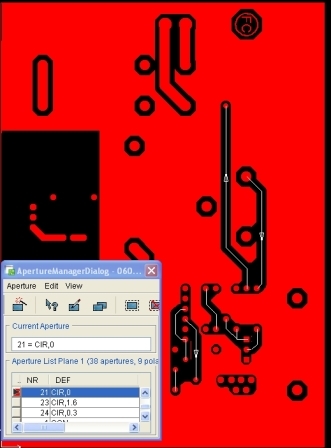 DFM analysis can cut board costs up to 20%. 5. New technical support resources. 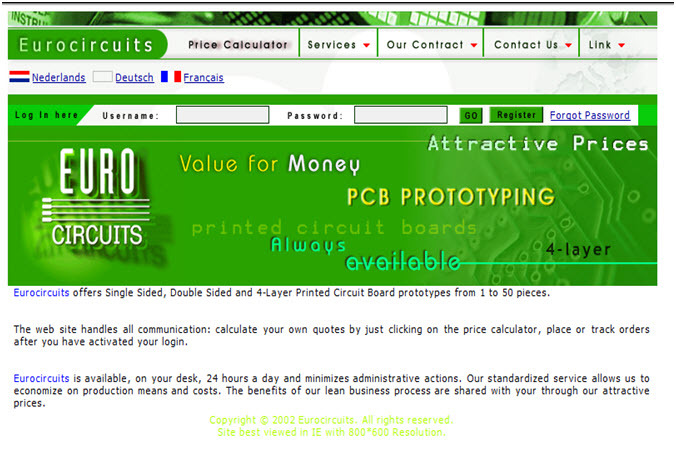 The “PCB Design Guidelines” document on our home-page www.eurocircuits.com gets more that 60,000 hits a year. 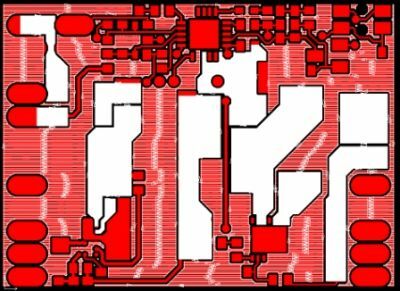 Now we have added more technical papers as well as technical blogs and videos to help you design more robust and lower cost PCBs. 6. New bench-top reflow soldering equipment. We will show the latest models of our eC-stencil-mate solder-paste printer and eC-reflow-mate reflow oven, upgraded after feedback from more than 200 users in first 9 months of sales. 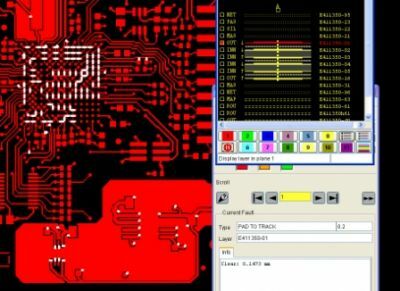 A warm welcome from our PCB and reflow-soldering experts ready to show you all the new features and answer your questions. Can’t make the show? 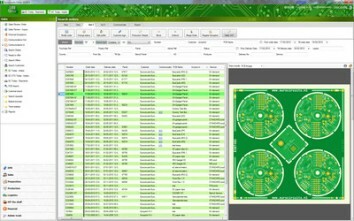 Check out the new features on our website or this blog, or contact Patrick Martin on 07834 281514 or at patrick.martin@eurocircuits.com. 2011 was a good year. 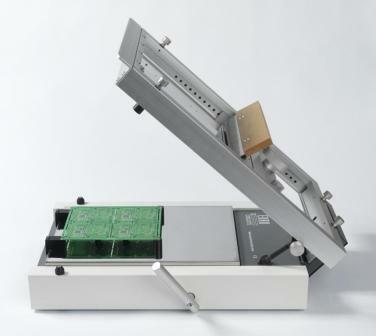 For the first time our PCB turnover exceeded 15M€. The total consolidated group turnover including equipment sales amounts to 16.9M€. Overall sales increased 3.57% against 2010. Our online pooling services showed a healthy growth in sales value of 14.14 %. The 2008-2009 financial crisis is clearly visible in the figures, but could not stop us from resuming our growth path again from 2010 on. 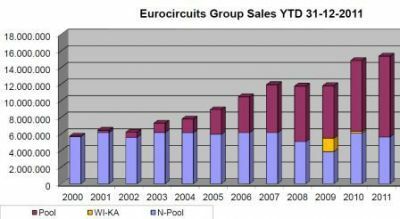 This continuing growth in number of orders could no longer be managed by our main production unit in Hungary, Eurocircuits Kft. 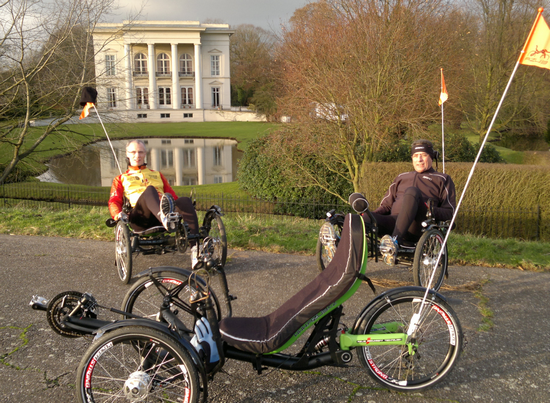 So in 2009 we bought a second production unit in Aachen – Germany, Eurocircuits Aachen GmbH. Both units together guarantee an excellent delivery performance and give us the necessary extra capacity to continue our growth. 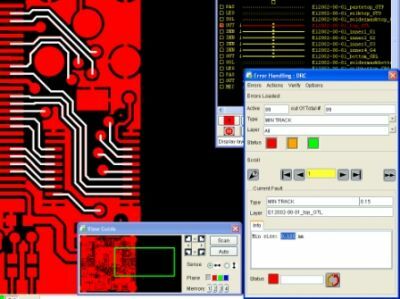 Mehr als 150 Kunden kauften bereits das eC-reflow-equipment von Eurocircuits. Überzeugen auch Sie sich in einem Workshop von der Qualität, Einfachheit und Zuverlässigkeit unserer professionellen Lösung zur Prototypen-Bestückung. Der erste Workshop findet am 23.02.2012 um 10:30 in 41812 Erkelenz statt. Bei Bedarf werden wir weitere lokale Workshops organisieren. 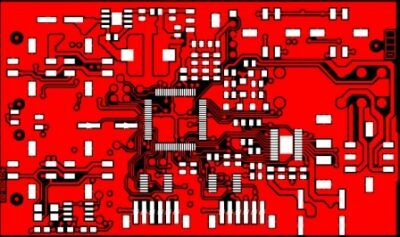 We plan to organise eC-Workshops on PCB prototype assembly in other countries also in the future. When you want to be informed when there is a workshop in your area,pre-register here and we will keep you updated. 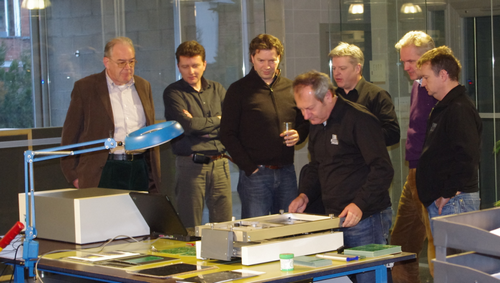 Eurocircuits annual sales meeting took place in Mechelen 11 – 13 January. Luc Smets and Dirk Stans, Managing Partners, opened the meeting with a summary of the company”s results for 2011 which showed a healthy growth in turnover, number of orders and number of customers. They also outlined new developments for 2012 which will significantly enhance the services which we provide for our customers. More information on these will be available on the website and in our blog as they are released over the next few months. Gabor Wachter and Olaf Davidsmeyer, Managing Directors of the Eger and Aachen factories respectively, described their investments in new equipment during 2011 and their plans for 2012. Total investment for 2011 was in excess of €1,300,000 Our investments have increased capacity by 40% as well as improving quality. By removing bottlenecks in production we have further increased the reliability of our deliveries. We had an excellent dinner for all participants and the associates based in Mechelen. Lively conversations in 5 languages continued into the small hours.